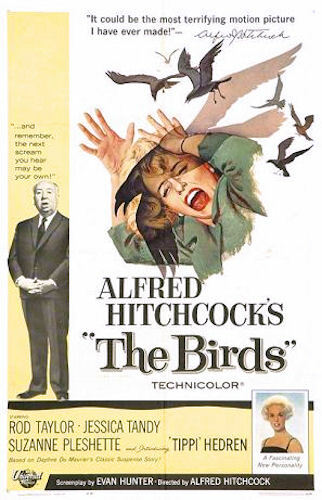 Have you seen the movie “The Birds” by Alfred Hitchcock? The one where birds suddenly start attacking people? It’s a classic. Terrifying! And guess what? It’s based on a true story! Well, sort of. Just two years before its release there was a strange event in Santa Cruz, California where sea birds were seemingly attacking people by flying at them, and flying into walls, cars, just about everything around them. Were these birds out for revenge? Sorry to disappoint you, but no. They were very confused and disoriented because they suffered from a neurological disorder due to toxic seafood consumption. That toxin is domoic acid. Domoic acid is a neurotoxin produced by marine diatoms from the genus Pseudo-nitzschia and is often associated with harmful algal blooms or HABs. HABs can occur naturally because of a sudden input of nutrients into the ocean (like sand from the Sahara desert getting into the ocean) or because of human activities, like agriculture. When an HAB of Pseudo-nitzschia occurs, domoic acid is produced and it accumulates in shellfish and fish with no apparent side effects to them. Once humans (or birds) consume that seafood, however, domoic acid crosses into the brain and interferes with nerve signal transmission. Because scientists now know that high levels of domoic acid affect your brain, the FDA has set limits on the allowable levels in seafood. But a recent study showed that it’s not just our nervous systems we need to worry about. Domoic acid is first processed by the kidneys, and as this team from the Medical University of South Carolina found out, domoic acid is toxic to the kidneys at levels 100 times less than those which affects your brain. What does this mean? This means that when the FDA gives the green light for seafood to be consumed, they are only taking the brain into consideration. Drs. Bell and Funk and their team are recommending that the safe allowable levels be lowered to avoid kidney damage. After all, our kidneys are important. We should note that this study was conducted on mice and not humans, so human testing is needed to be sure. To avoid seafood contaminated by domoic acid you can check reports like this one that monitors levels in Washington or this website which reports levels in California. Any fisheries closures are relatively short before seafood is safe to eat again. We will see if or when the FDA will change their recommended safe levels of domoic acid in seafood in order to protect our kidneys are well as our brains. 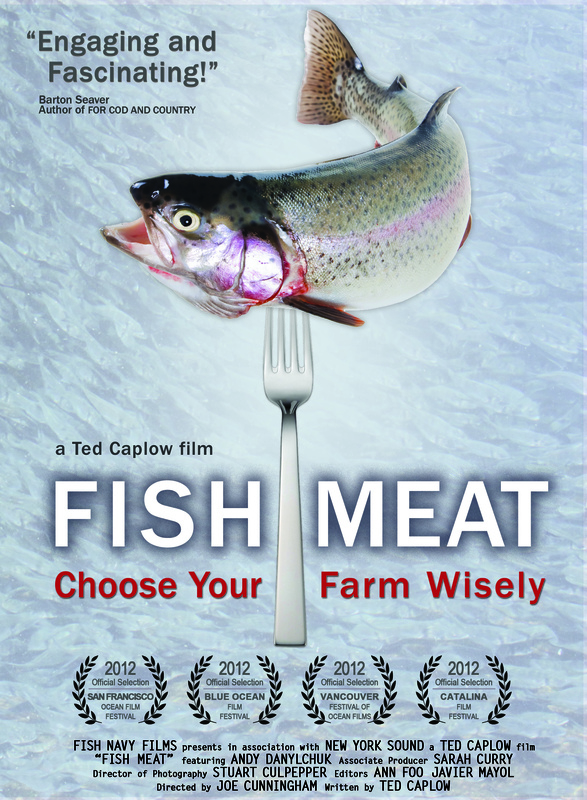 While this kind of seafood toxicity is nothing like in the horror movies it inspires, it’s certainly some scary stuff.